At righton we like to make our guests feel very welcome indeed. Over two decades of experience has taught us well. 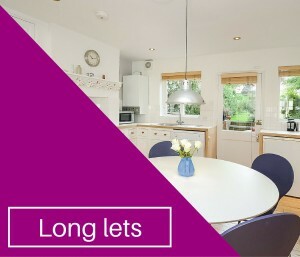 Our flexible approach to lettings offers you the maximum choice when it comes to the length of stay, levels of servicing and type of property to meet your requirements. 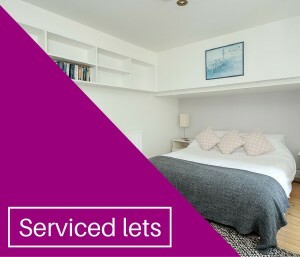 Whether you want to stay for a few nights or several years, we have a high-quality portfolio of properties, available on a serviced let, short let or long let basis and our trademark high standard of service designed to make your stay exceptional. 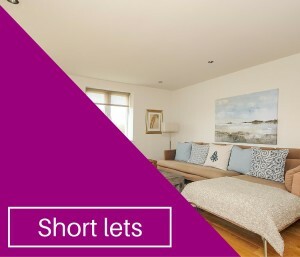 We have a choice of lettings available to make your stay perfect and offer you a home from home; from unfurnished to fully serviced and equipped, explore our extensive selection of lets and service options above. Our choice of services are designed to help you prepare without stress, arrive to a warm welcome and stay in comfort. "Comfortable, stylish & cosy at the same time!" Don't just take our word for it, see what our guests have to say about staying with righton. Visit our frequently asked questions for more information about your stay.